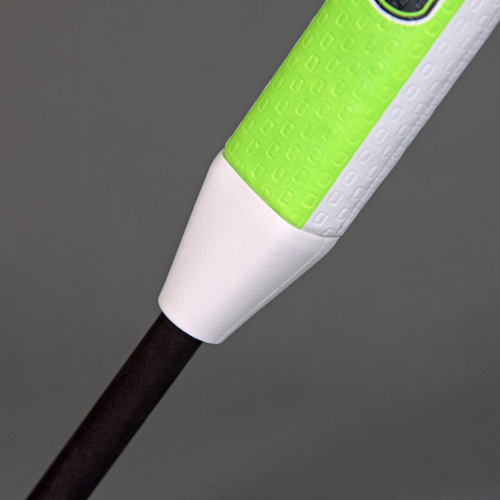 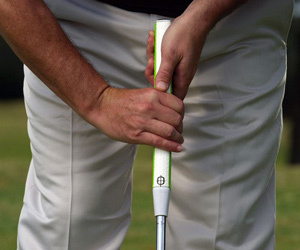 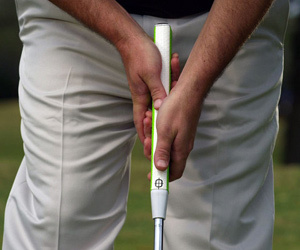 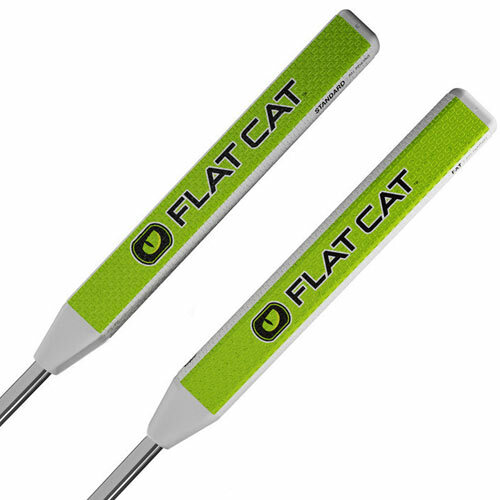 The FLAT CATTM putter grip puts the feeling of "square" in the palm of your hands. 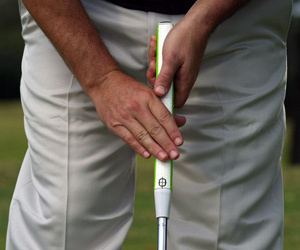 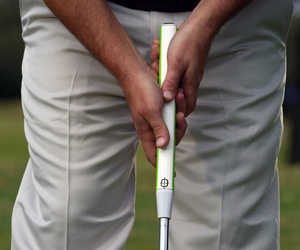 Did you know that from 5 feet, if your putter grip is open just 2 degrees, you’ll miss the putt? 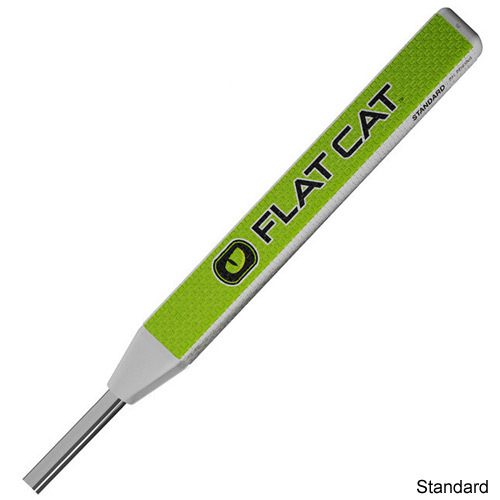 No matter what your grip preference, Traditional, Left-hand low, Saw, Claw, the FLAT CAT works with them all!